" I didn't know that love could be like this" is what Tony's best man quoted from Tony about his love for Christine. These two are so sweet and the so deserve each other! 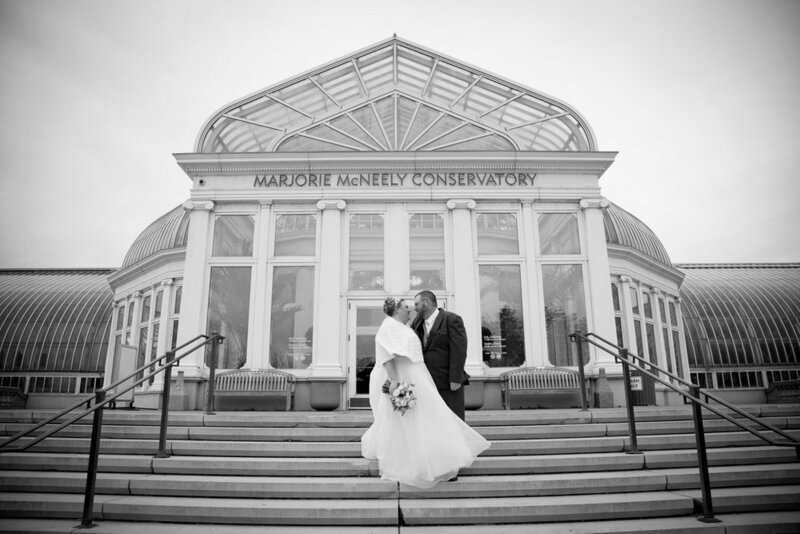 Christine and Tony said "I Do" during a cozy evening ceremony in the Sunken Garden at Como Conservatory in St. Paul, Minnesota! The day was super chilly, but we still went all over the grounds at Como capturing the two of them and their wedding party and their excitement for their wedding day! 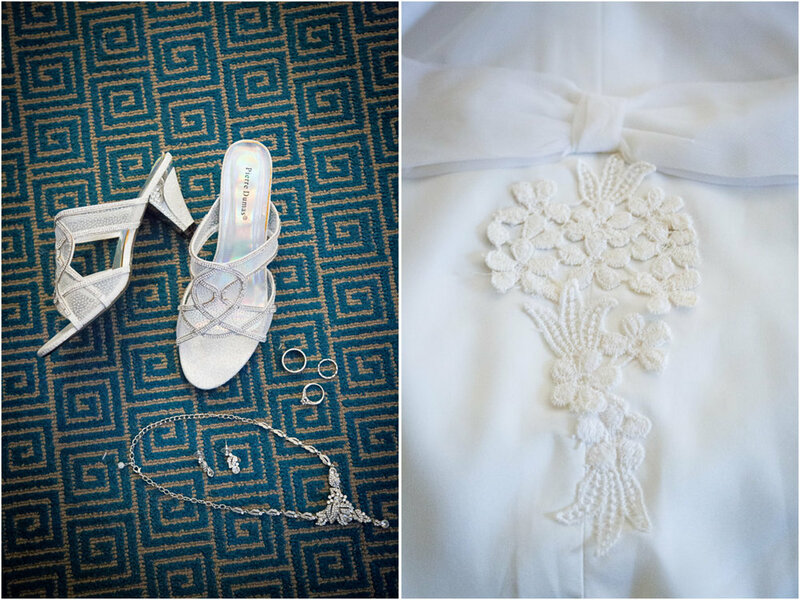 Here are a few of my favorite images from Christine and Tony's special day! 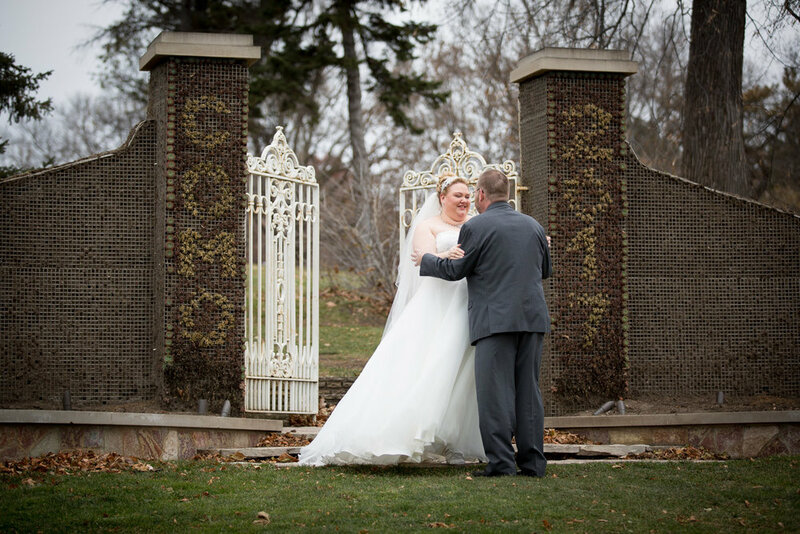 Jennifer and Michael met when they were kids on vacation at Cedar Rapids Lodge in Bemidji, MN. Each summer, both of their families continued to vacation there and the two gravitated towards each other. 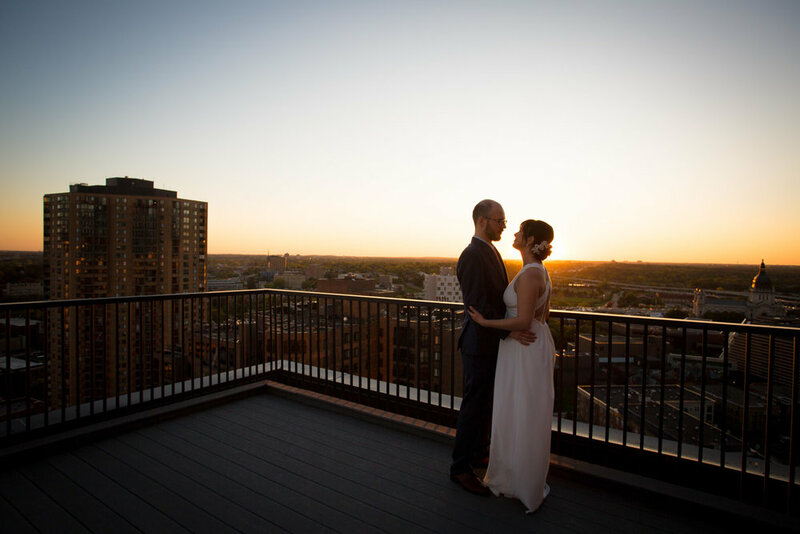 Earlier this month, Jennifer and Michael finally tied the knot at an intimate family gathering in the Fireside room in the Loring Green building in downtown, Minneapolis. Cedar Rapids Lodge seemed to tie everyone together that evening as both families have attended the resort for generations and also our family has started a tradition of going there every summer which is what connected us to Jennifer and Michael! Thanks to the folks at Cedar Rapids Lodge for connecting us! 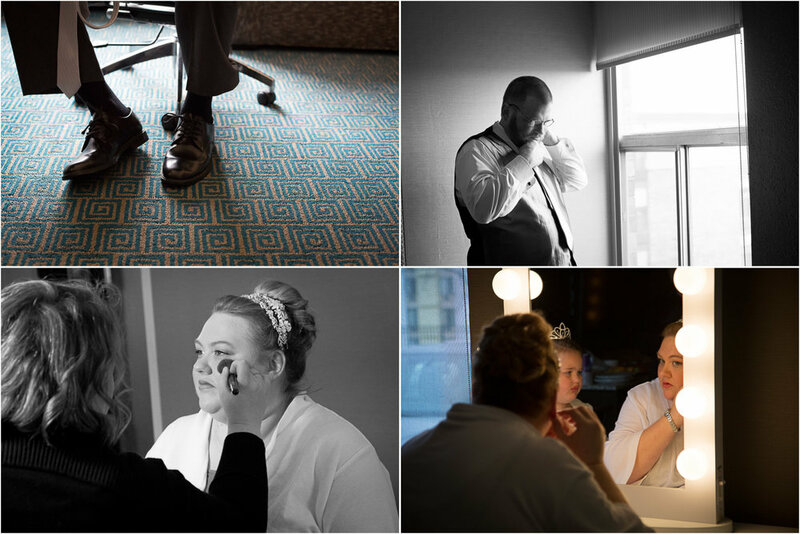 Here are a few of my favorite shots that tell the story of Jennifer and Michael's special day! 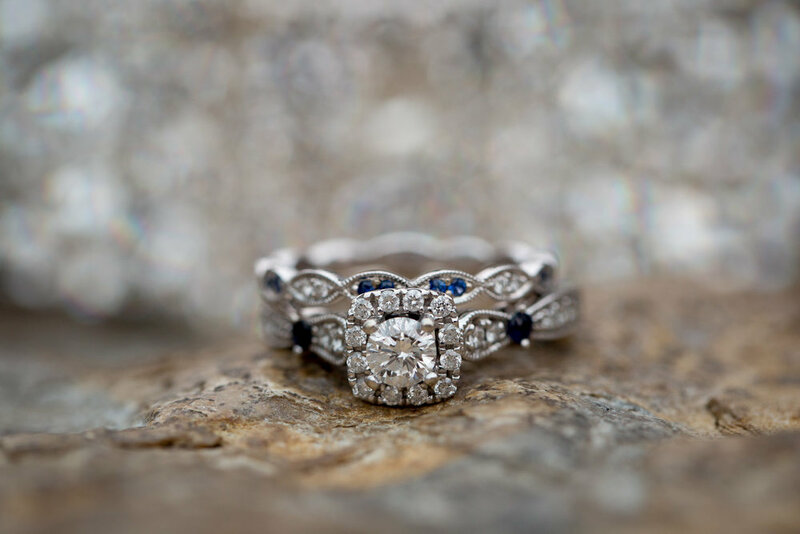 A few weeks ago we had the pleasure of shooting Katie and Matt's wedding day at Afton Alps ski area in Afton, Minnesota. 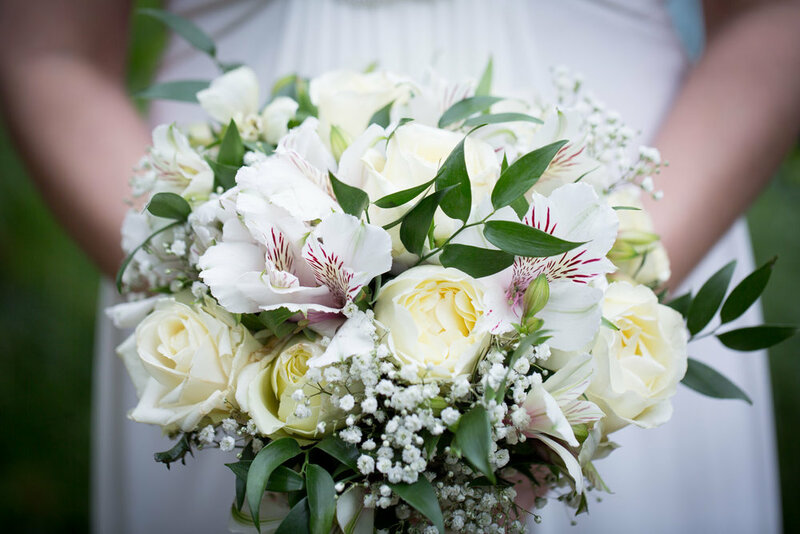 Here's a little sneak peek from their special day! This amazing view with this amazing couple? Are you kidding? 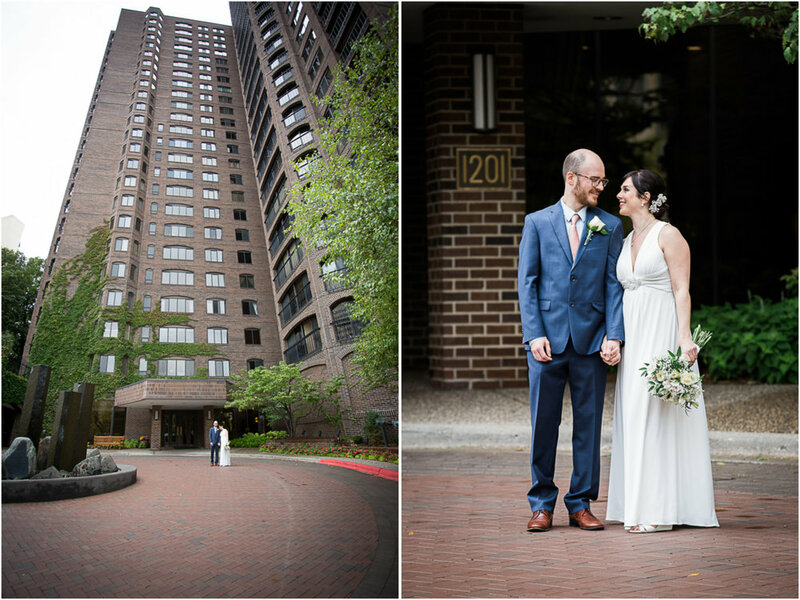 We had so much fun with Katie and Matt today, congrats to the happy couple! 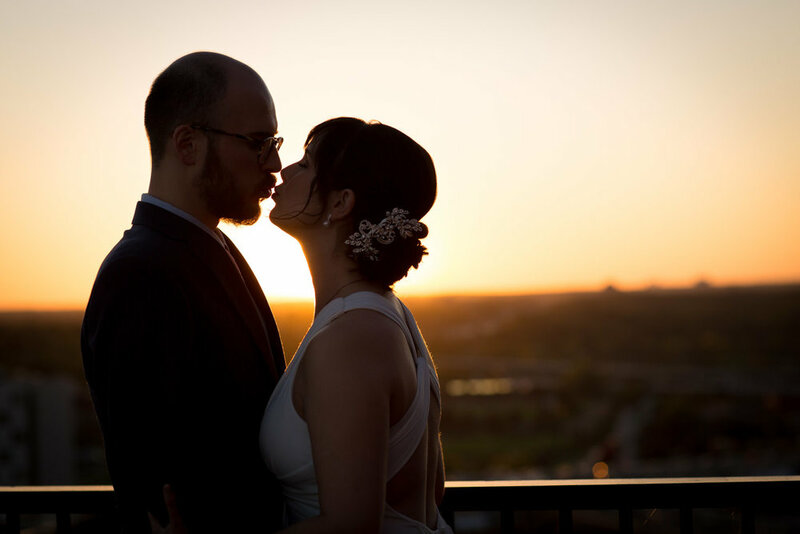 Jenna and Alex were married back in October on a gorgeously sunny day! 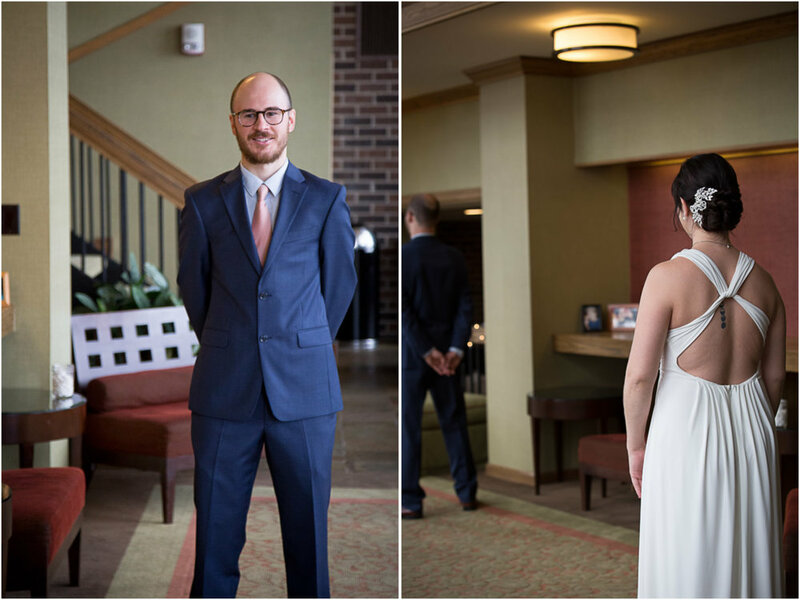 Their wedding day was filled with smiles and music! Jenna's uncles and fathers even taste them through song at the reception. 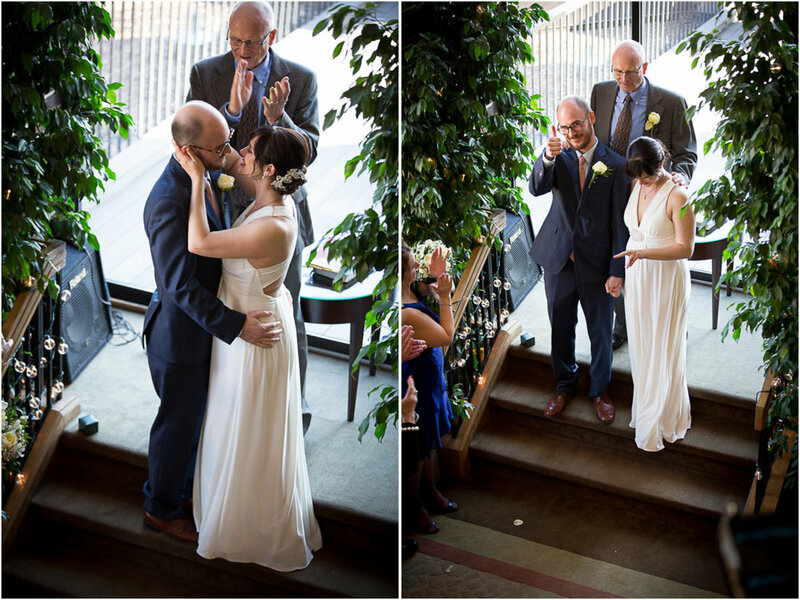 Here's a look back at some of our favorite images from their amazing day!